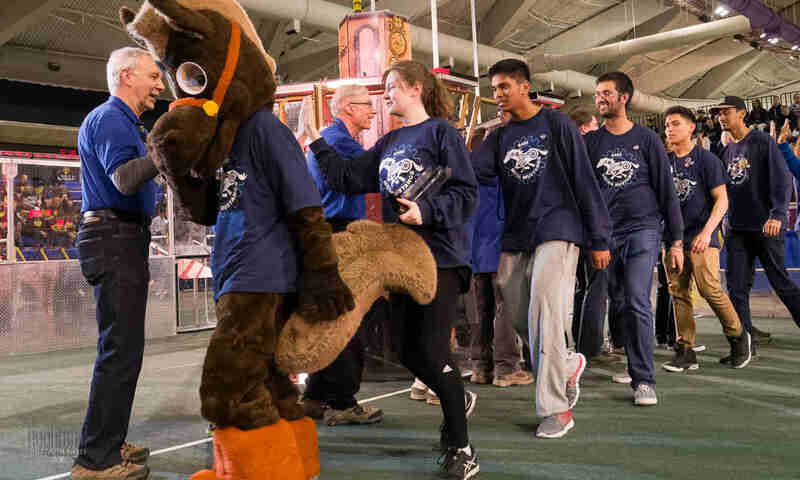 On December 2nd, 2017 FIRST Robotics Society hosted the first ever Auto-Nation Invasion practice competition at SAIT in Calgary, Alberta. 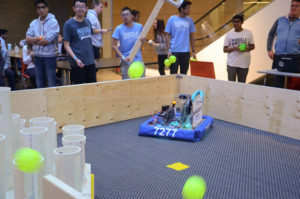 This event included all four levels of FIRST®. 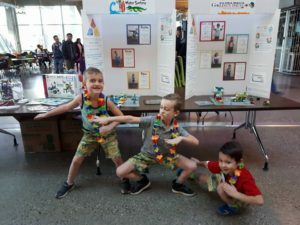 FIRST® LEGO® League Jr. showcased their AQUA ADVENTURESM progress on their Team Model and Show Me Board. Thank you to Ultra Master Water Surfers (Team 11227) and Ultra Mega Golden Dragons (Team 12225) of Calgary, Alberta for coming out and showing off their surfing simulator and dog park fountain. 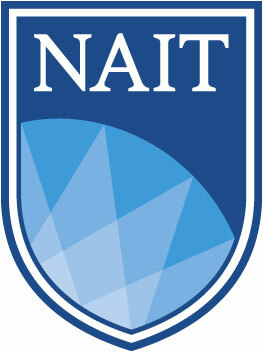 Fantastic innovations on both projects! 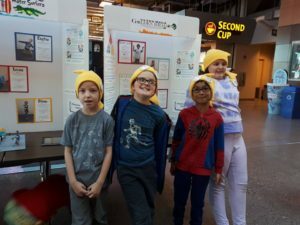 FIRST® LEGO® League teams began their very first challenge of the HYDRO DYNAMICSSM season. 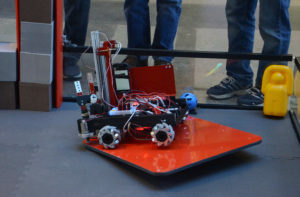 LEGO® EV3 bots navigated throughout an exciting field of challenges such as pipe removals, man-hole covers, water treatment, collection and applications. What an incredible turnout with 10 teams! 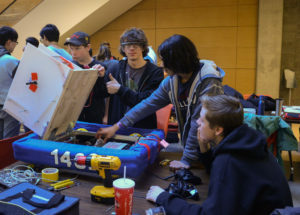 Thank you to Aqua Narwhales, MicroWave, Prehistoric Programmers, Nose Creek Kodiaks, Bragg Creek Robotics, University of Calgary The Spray and Unicorns of the Sea, Okotoks Waterlords, Blue Tech & H20 for your participation! column, and ciphers, transferring relics to the recovery zone, retrieving jewels, parking their robot on the balancing stones, and navigating to specific parts of the playing field! The highlight of the day was the FIRST® Robotics Competitions BetaBots Challenge. 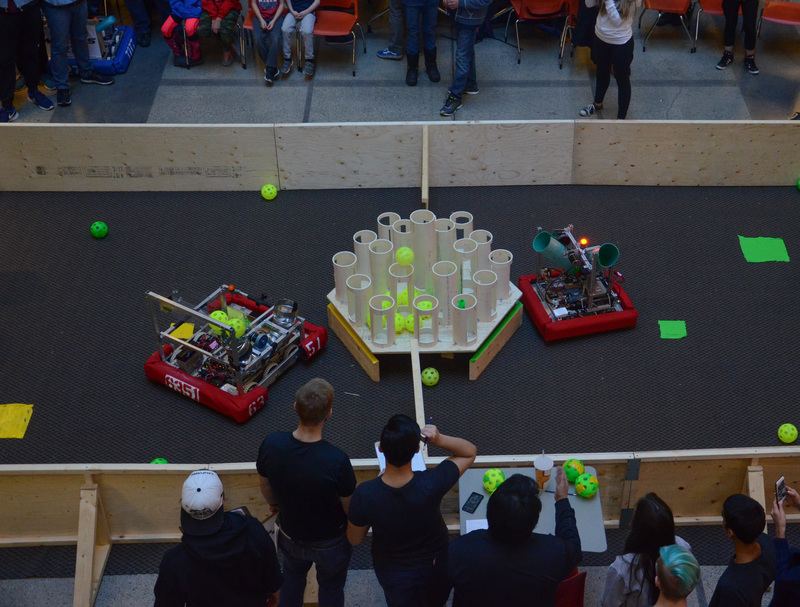 Teams competed against each other in this first ever Pollen Action event. 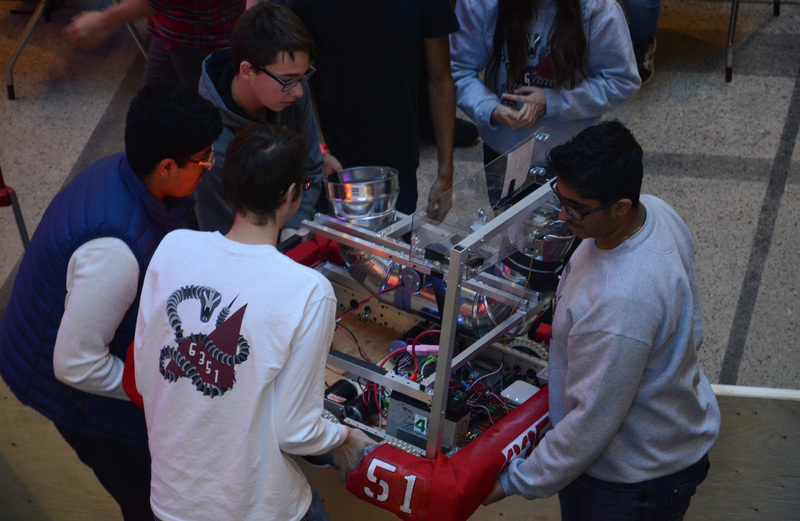 Thank you to all teams who came out to compete, and Congratulations to Team 5630, the Nomads on winning first place this unique competition! 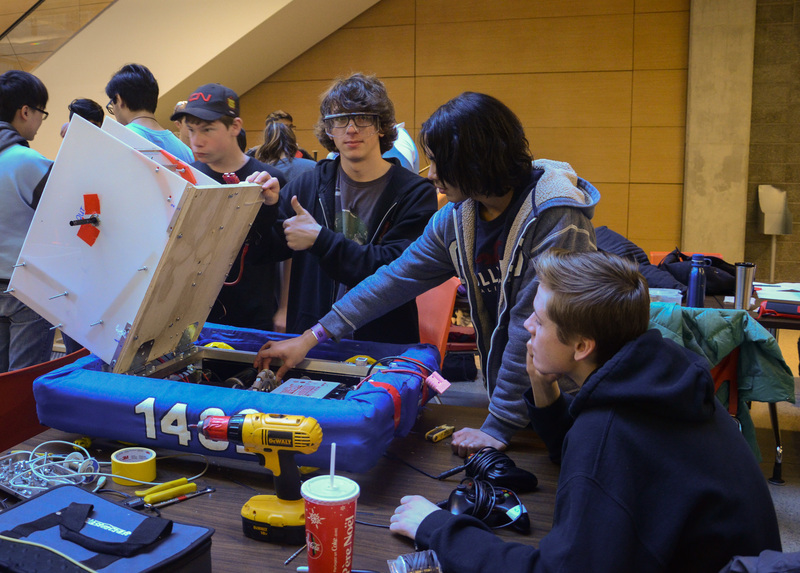 Quality Award for superb execution went to Team 6351, Rundle College whose machine was built with an exceptionally thought out and detailed plan in mind. 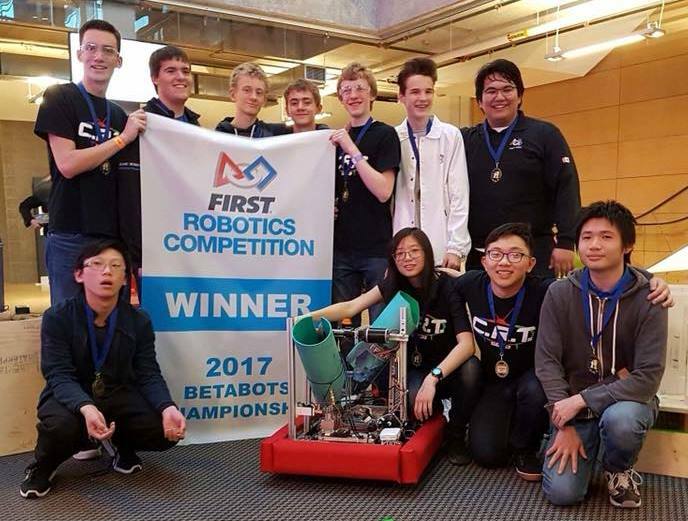 Innovation in Control Award went to Rookie Team 7277, Mandela Robotics for solid programming, innovating while addressing the game’s challenge and building a reliable robot able to withstand the stress of competition. 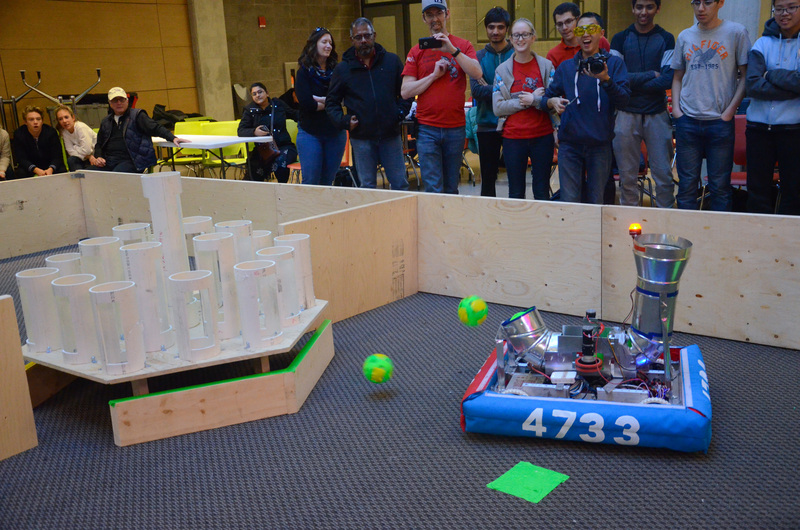 Creativity Award went to Team 1482, Grandin Ghosts. This team created this device/strategy rather than discovering it once the robot was built. This team was also the highest ball shooter of the day. 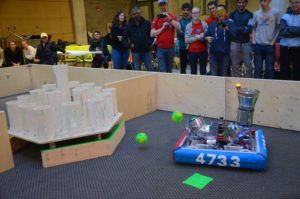 Judges Award went to Team 4733, Scarlett Robotics whose perseverance shined when it came to troubleshooting their robot. This circumstance showed that the team fully embraced the principles of FIRST®, thereby catching the judge’s attention. Thank you to everyone who came out to enjoy this incredible event! 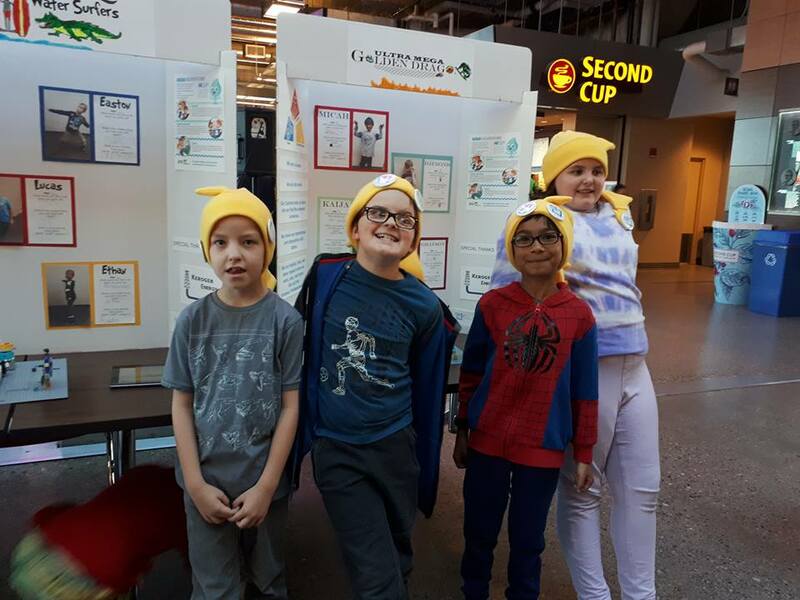 A very special thank you to our sponsors DOW, SAIT & the Government of Alberta, whose generous contributions continue to help us to inspire young people to become the science and technology leaders of tomorrow!